December 1, 2017 - Annalect: Get primed on cloud computing, including a summary of the different services it offers, public vs. private architectures, and when to consider “serverless” cloud. 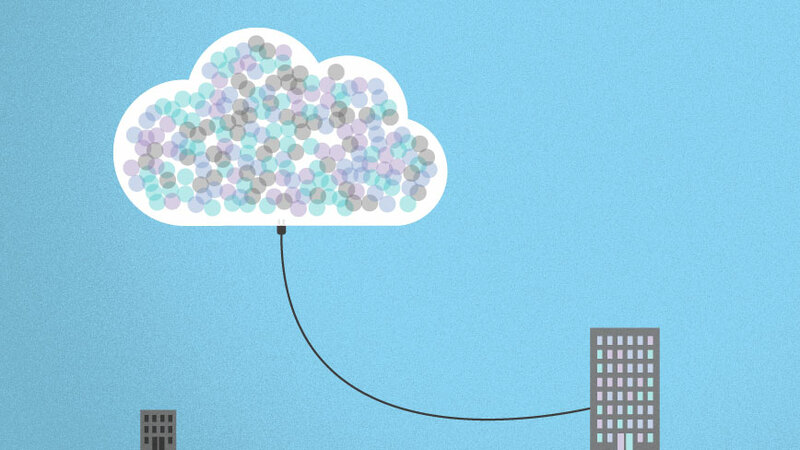 Nearly all enterprise marketers have their head in the cloud these days — and for good reason. Cloud computing has not only disrupted computer-dependent business processes as we know them, it is now an expected approach to traditional and next-gen IT. Businesses look to cloud technology to handle everything from applications to data storage to platform hosting to data analysis. You would be hard-pressed to find a modern company of any size not using some form of cloud-based computing. The concept basically boils down to renting space on third-party servers to house data, software, and applications that users can access on demand, in “the cloud.” Before cloud computing providers began offering use of their servers, companies typically had on-premise servers that they had to build, configure, and maintain on-site. The average company quickly found its capabilities outpaced by cloud service providers.